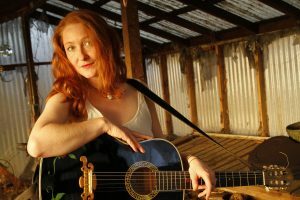 Inga Lynch is a singer and songwriter who performs solo with her guitar. Her music is influenced by American classics and her travels throughout the United States. It is a fusion of country, Americana, and Blues. From Upper Austria, she is currently touring Germany and Austria promoting her second album Tossed and Turned (2016). 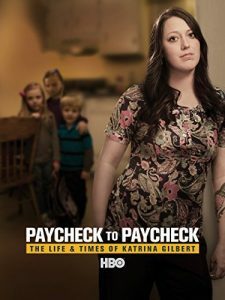 Gathering recognition in the U.S.A. her song “Enjoy the Ride” was featured in the HBO documentary Paycheck to Paycheck. Inga Lynch performs her live solo acoustic set with heartfelt soulful expression. Her songs provoke a sentimentality that can be described as folksy- with every note of her soulful voice demonstrating she has paid her dues to sing the Blues. In between songs she adds further depth to her performance by explaining the origin of her originals as well as the background for some of the covers she plays. 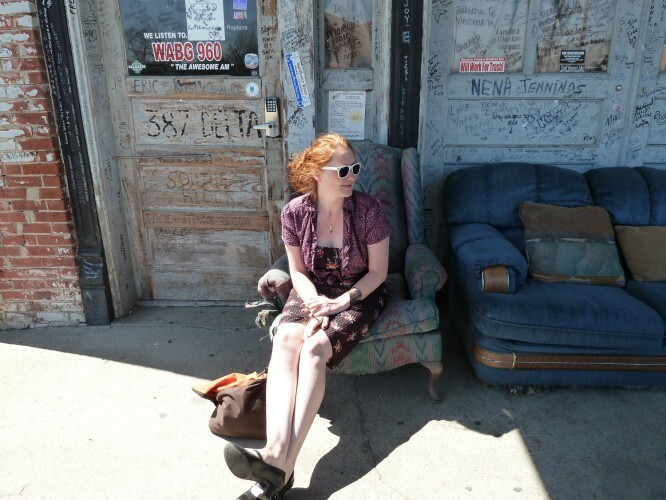 Inga Lynch is featured at the Chicago Underground Acoustic podcast. Find ich echt super. Unbedingt dranbleiben!